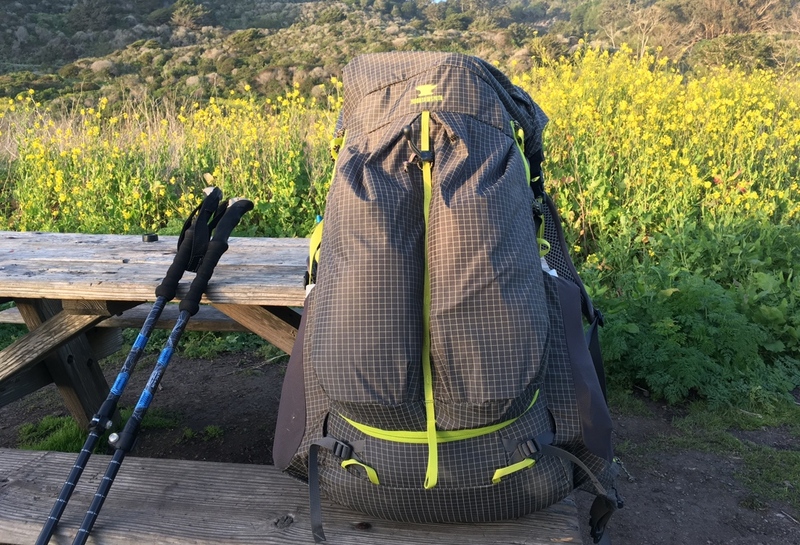 Justin writes: "I found the pack to carry heavy loads well, but when overstuffed it takes on a pliable, soft-feel, with the weight swinging around a bit more than I'd like. Mountainsmith rates the pack at suitable for up to 40 pounds, and I'd say that's about right." Overall, this is a durable, solid performer, suitable for thru-hikes, overnighters, multi-day treks. And at less than $160, it's a scream. Or a steal, rather."